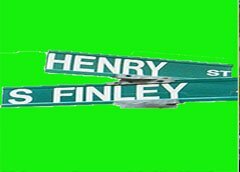 If you were looking for the Historical Society of the Somerset Hills, the organization no longer has a website. 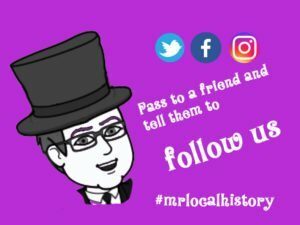 Welcome to the launch of Mr. Local History, a website and social media platform built to preserve and promote history in the area we call home. 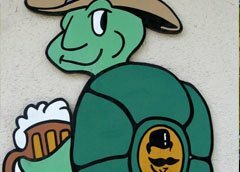 Over 100 stories about local lore, stories, and actual history. 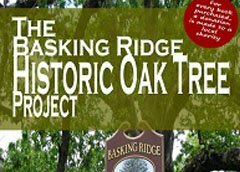 We also launched an online gift shop as well all to support the growth and awareness of the fascinating history of this great area called the “Somerset Hills” including the towns of Bedminster, Bernardsville, Bernards Township, Far Hills, Peapack and Gladstone. Enjoy! So we have to ask you, which circle do you belong to? The beauty is you don’t have to choose. You’re here so you’re part of the “inner circle” now, so we welcome you to participate in them all. Take a look at the Mr. Local History Magazine, an online version of local news, articles, and posts about local history in the Somerset Hills region of New Jersey. Digging into stories of history and fun in the Somerset Hills, New Jersey and beyond. Mr. Local History relies on the connections with our inner circle on social media. 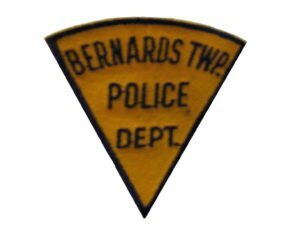 There is a weekly #diginthearchives game on Throw Back Thursdays (TBT), there is a #historycrowdsourcing” effort where we try to identify photos from the past, as well as many other local history tidbits like “this day in local history”. We hope you’ll join us on Twitter, Facebook, and Instagram. Just click the image below and you can see all the latest social media (and you don’t even have to join them to see what’s happening. If you have something to share, click here and let us know. 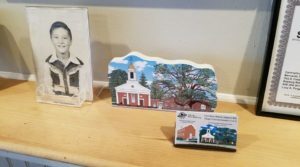 Mr. Local History is out there gathering EVERY single activity or event that’s being held by members of our Somerset Hills history community in Bedminster, Bernards Twp, Bernardsville, Far Hills, Peapack, and Gladstone, New Jersey. 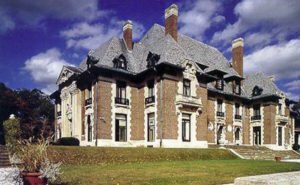 Associations include the KMS Farmstead, Jacobus Vanderveer House, The Ross Farm, The Historical Society of Somerset Hills, local historical societies and more. Make sure you check with the appropriate organization to confirm details. 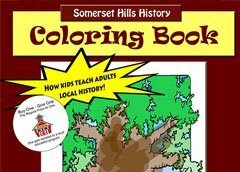 We’ve also added our own Mr. Local History’s Day in Somerset Hills History – historic and fun newsworthy events that made history in our area on that particular day.